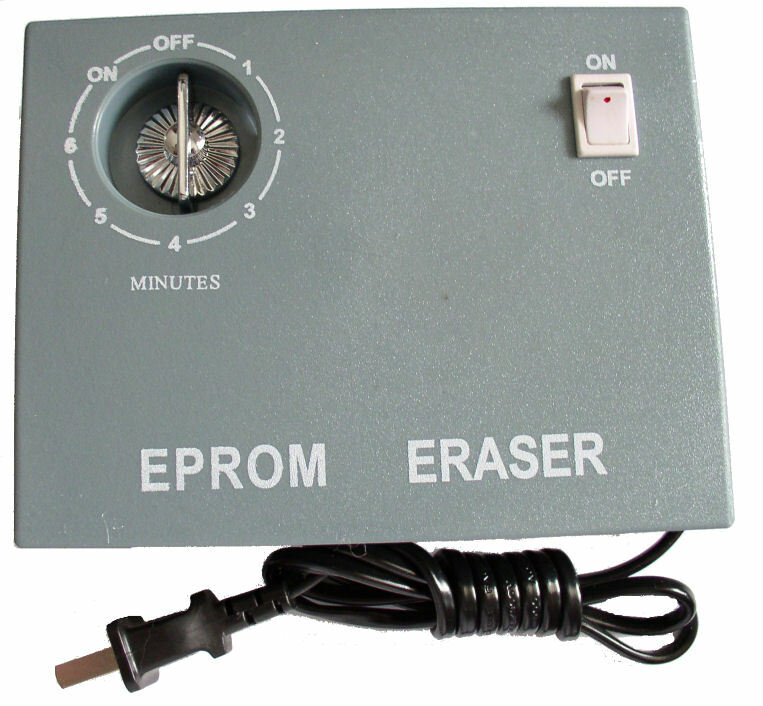 EPROM eraser that is inexpensive, portable and capable of erasing up to eight chips at one time! 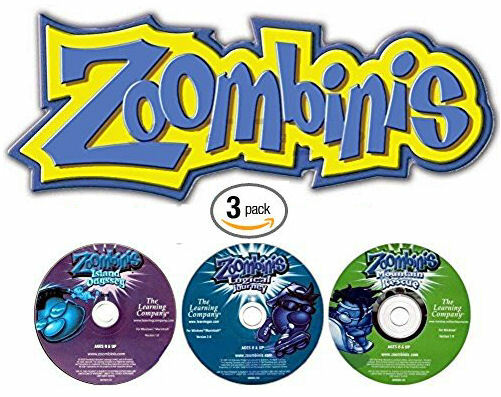 It features timer controlled ultra violet exposure from 1-60 minutes. Easy to use operation, place chip(s) in the drawer, set timer & turn it on. Never look at the UV light while the unit is on. 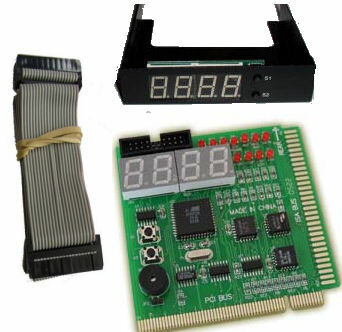 Erase up to 8pcs 40pin, 32pin, 28pin DIP IC same time.